Tehran: The head of Iran's Atomic Energy Agency (IAEA), Ali Akbar Salehi said Iran is ready to return to the pre-nuclear deal era. 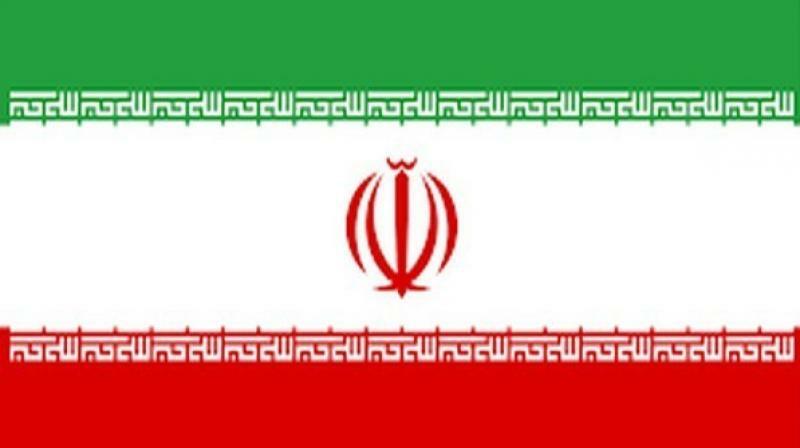 Iran is all prepared to resume production of highly-enriched uranium, an Iran official said on May 22. "But I hope we never need it," Anadolu Agency quoted Salehi, as saying. On May 22, US Secretary of State Mike Pompeo had said that the US will "crush" Iran with military pressure and by imposing sanctions till the time it changes its behaviour in the Middle East. Pompeo said the US will monitor Tehran's regional activities, restrict its influence in the Middle East and ensure that it never acquires a nuclear weapon. On May 8, US President Donald Trump announced the Washington withdrawal from the Joint Comprehensive Plan of Action (JCPOA) or the Iran nuclear deal which limited the country's uranium enrichment in exchange for sanctions relief. The Iran nuclear deal was signed between six countries in 2015 - Iran, US, Britain, Germany, Russia, France and China for lifting economic sanctions on Tehran in exchange for limitations to the country's nuclear programme.